A wall mounted smart home hub for controlling and adjusting temperature, light and alarm. 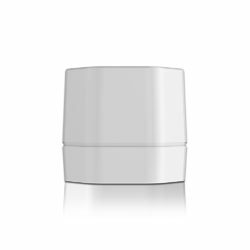 With the capacity to control 64 wireless accessories its large enough for almost every home or second home. 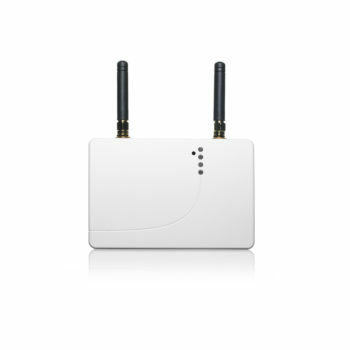 GSM Eco Comfort is one of our smart home gateways. 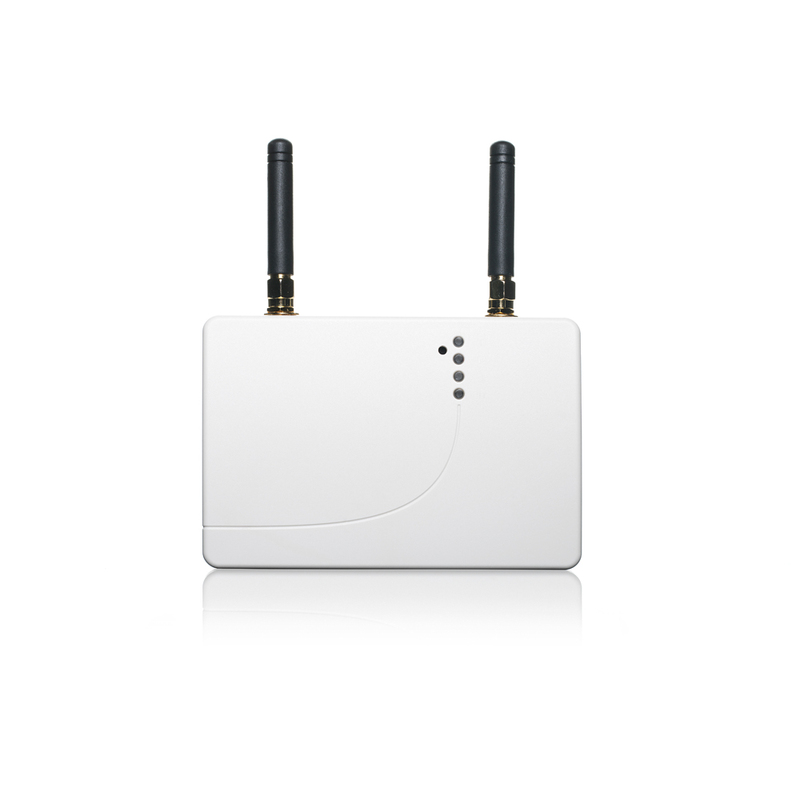 a very flexible smart home gateway. 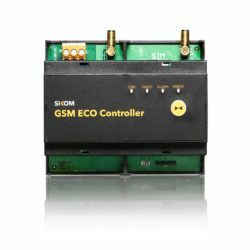 With built-in radio it can remotely control up to 64 wireless Sikom accessories in the Eco Series. Eco Comfort is for wall mounting and comes with pre-installed SIM card witch chooses the strongest GSM network regardless of provider.